NTT Docomo is scheduled to release a phone in November that they claim is the world’s thinnest and lightest smartphone ever made, and is designed as a “lite” version with only basic smartphone capabilities. But this isn’t even first phone produced this year that prides itself on being so tiny. Here’s how NTT Docomo’s Card Keitai KY-01L stacks up against other smartphones that aim to be more ultra-mobile and simplistic than ever. NTT Docomo says its phone is the “world’s thinnest” smartphone, and is the size of a credit card. 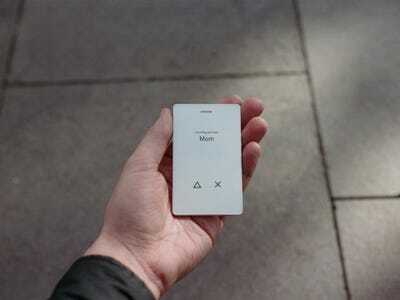 The Card Keitai KY-01L is about the size of a credit card, give or take a few millimetres on the length and width. At 0.2 inches, the phone is incredibly skinny and really not that much thicker than a normal credit card. The KY-01L can make phone calls and browse the web, but that’s about it. When a phone is so small in size, some sacrifices have to be made. This is definitely a “lite” smartphone. The phone has LTE connectivity and 4G for phone calls and web browsing. However, the phone does not have a camera or any store to download apps from. Palm released an “ultra-mobile” phone last week whose size is also comparable to a credit card, but has more functionality. 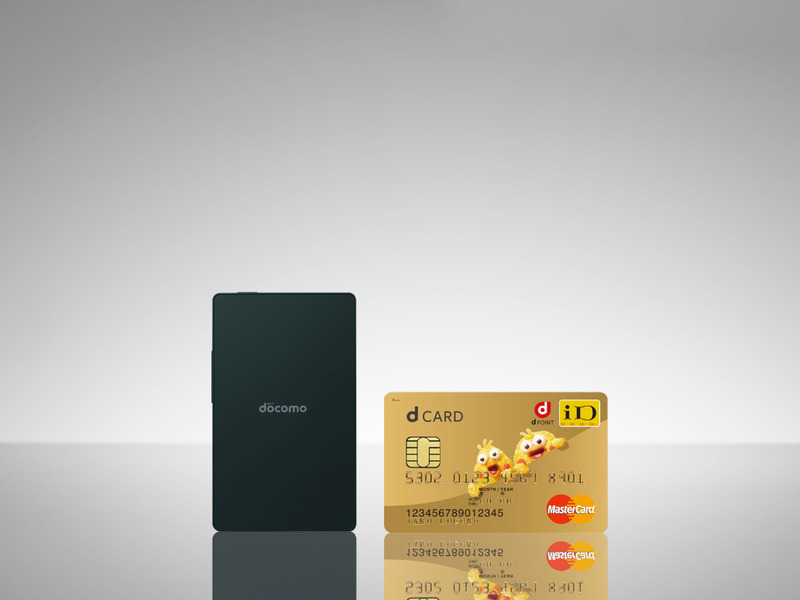 Palm’s device is designed, like the KY-01L, to be small enough to fit in your wallet alongside your credit cards. 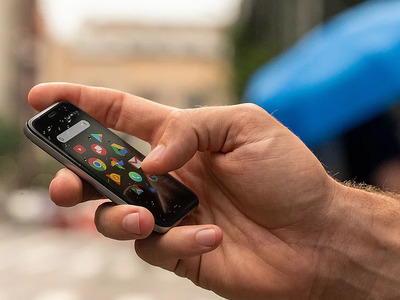 But as Business Insider reported last week, the Palm phone acts as a “companion” smartphone that actually works in tandem with your regular-sized smartphone. 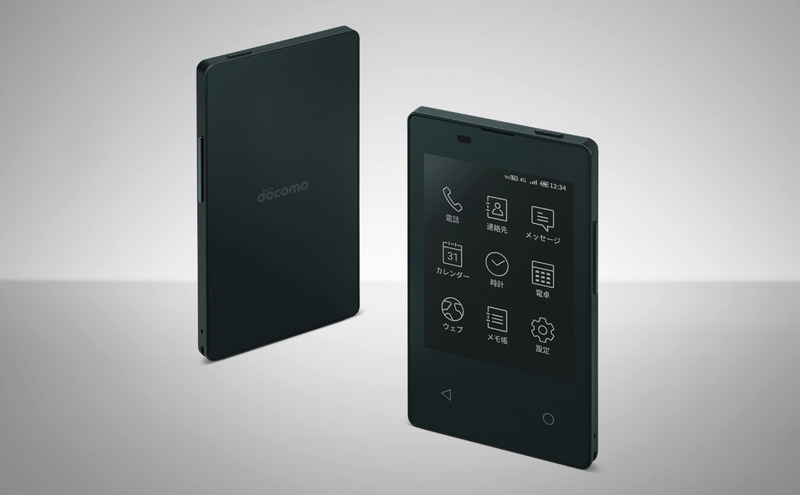 Unlike the NTT Docomo phone, Palm’s device has a full set of smartphone functions, including a camera, an app store, and a voice assistant. 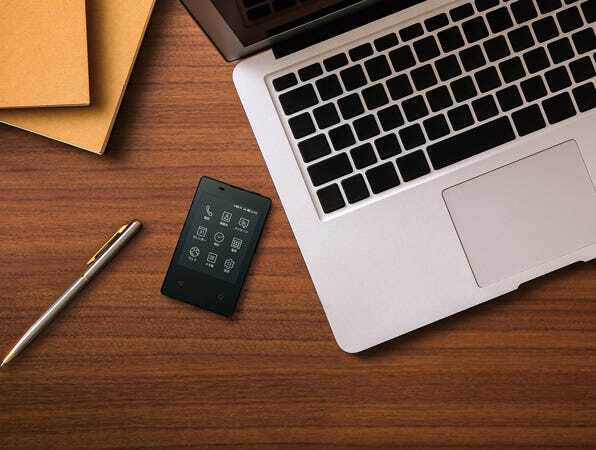 Another mini phone is the Light Phone 2, revealed in March, which has only basic smartphone capabilities and a minimalist design. The Light Phone 2 is more similar to the KY-01L in the tasks that the devices can perform. The developers behind the Light Phone purposefully eliminated time-wasting functions from the device, like apps for games and social media. Instead, the phone has the simplest, most necessary functions, such as phone calling, texting, and setting alarms. But which phone is thinnest and lightest? It’s close, but the winner is NTT Docomo’s KY-01L. These smartphones are all noticeably smaller than the iPhones and Androids that most people have. The difference is size among these three phones isn’t that dramatic but, technically speaking, the KY-01L is the thinnest and lightest of the bunch (and maybe in the world as NTT Docomo says, but that’s a lofty claim). The biggest difference between the three phones are the features and functions that each phone can perform. If that phone in your pocket feels like it’s weighing you down and you’re thinking of switching over to a tiny phone, you should be ready to sacrifice some of the capabilities your bigger phone has.